My love for peanut butter fudge runs deep. When I was younger, my family would always make trips to Kentucky to visit our extended family. I always enjoyed visiting one particular aunt because she made the best confections. She would have all kinds of desserts for the taking. She made a peanut butter fudge that was incredibly delicious. It was one of my favorite things she ever made. Unfortunately, it has been many years since I have had her peanut butter fudge. I still have the memories that go along with it though. 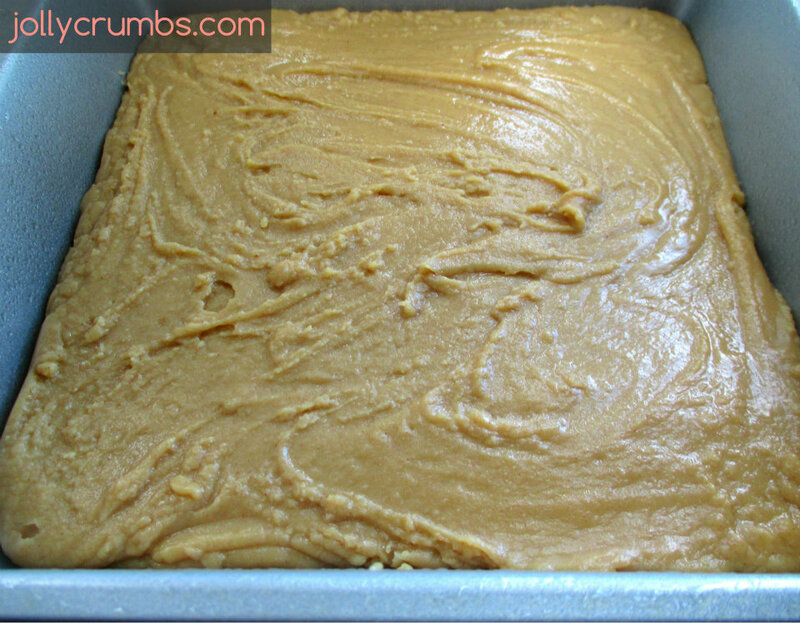 A couple years ago my mother-in-law made a peanut butter fudge for Christmas. It took me back to my aunt’s fudge. It was deliciously peanut buttery and creamy. I dream about peanut butter fudge each Christmas, hoping that someone will make it. Well, I made it this year. This is the first time I’ve attempted peanut butter fudge, and it was dynamite. It is creamy, soft, peanut buttery, and not overly sweet. It is so simple to make, I can’t believe I never tried it sooner. I am pretty sure I made my aunt’s peanut butter fudge proud. This recipe only has two real steps to it. The first step is to bring sugar and butter to boil in a medium sauce pan. Once it starts to boil, use a timer to let it boil for 2 ½ minutes. Boiling time is very important when making fudge. Make sure you stir the boiling mixture continuously. You do not want the mixture to burn. After the 2 ½ minutes, remove the mixture from the heat and add in the peanut butter and vanilla. Stir the fudge mixture until it is completely smooth. You will have to work semi-quickly on this. The fudge will start to set if you do not continuously stir in the peanut butter. Once smooth, pour the fudge into the prepared pan. Let it sit out until it has firmed up, and then slice it however you like. This fudge is on the sweet side, so I chose to cut 32 smaller pieces. This peanut butter fudge is amazing. It’s smooth, creamy, and full of peanut butter flavor. It’s very easy to make, and it’s the perfect sweet treat. Pair a piece of this fudge with a glass of cold milk and you’ve got the perfect treat. It has cured my peanut butter fudge fix. After making this fudge, I was asked to share the recipe with a friend of mine. Once you make this fudge you will be asked for the recipe as well. It’s that good. Grease an 8×8 baking pan. In a medium saucepan, bring sugar and milk to a boil. Boil for 2 ½ minutes, stirring constantly. Remove from heat and add in the peanut butter and vanilla. Stir until completely smooth. Pour the fudge into the pan and allow it to cool until set. Slice the fudge into square when it has cooled. Fudge can be very tricky, but this fudge is so easy! Just make sure to constantly stir the boiling sugar and milk so it does not burn. Once you add the peanut butter and vanilla, stir quickly to make sure it is well incorporated before it starts to set up in the saucepan. I had no difficulty making this recipe, so you should be just fine! Thank you! It truly is delicious. I hope you give it a try sometime! 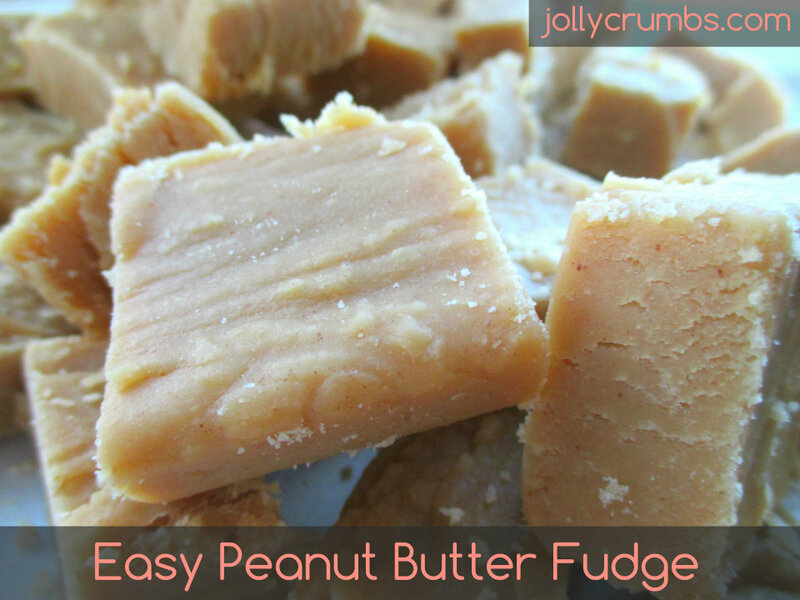 I made this peanut butter fudge last night and it was so easy and turned out delicious. I used half natural peanut butter and half regular peanut butter. My only disappointment was that my daughter and hubby also loved it, so I don’t get to eat all of it! I’m so glad you all loved it, June! Next time you may have to make this in secret.